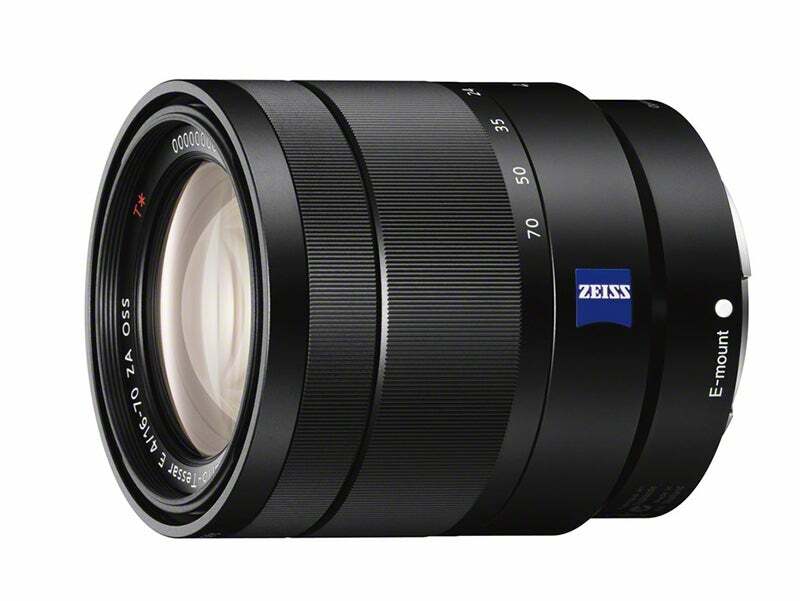 The Carl Zeiss Vario-Tessar T* E 16-70mm f/4 ZA OSS offers a practical 4x optical zoom, delivering a 35mm focal length equivalent to 24-105mm, while the constant maximum aperture of f/4 while benefit a range of shooting situations. The new lens also promises beautifully smooth bokeh effects thanks to a circular aperture. The quality of finish promises to be to a high standard, with a metal exterior and premium construction. 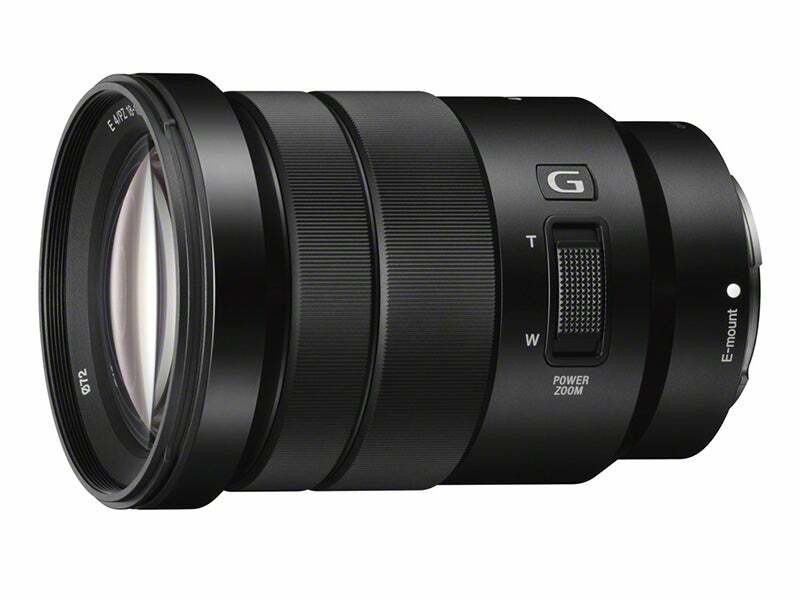 The Sony E PZ 18-105mm f/4 G OSS features a generous 5.8x optical zoom with a range equivalent to 27-157.5mm, making it an ideal choice for travel and general-purpose photography. The lens features offers a power zoom function, with a conveniently placed zoom lever on the lens barrel allows for fixed or variable-speed power zooming, while independent zoom and manual focus rings allow for precise adjustment if needed. This is the first G classed lens we’ve seen for the NEX system, offering 2 ED glass elements that are combined with three aspherical elements for high resolution and contrast throughout the zoom range. It also features technology developed for Sony’s Handycam video range, providing video shooting with smooth, quiet AF and power zoom operation that won’t disturb your subject. Prices are still to be confirmed, but they should hit the shelves come early October.